Ceske Budejovice (Budweis) is a wonderful city in the south of the Czech Republic. You find here a lovely square-shaped square with old town, many parks and other opportunities for your relaxation. Near Budweis you can find famous Hluboka Castle (10 kilometers), the town Cesky Krumlov (20 kilometers), best known for the fine architecture and art of the historic old town and Cesky Krumlov Castle. Old Cesky Krumlov is a UNESCO World Heritage Site. And there is much more! How to get to Cesky Krumlov? Budweis-shuttle is the convenient and fast kind of transportation for comfortable travellers. Our company provides shuttle bus transportation service between Cesky Krumlov (or Ceske Budejovice), Vienna, Salzburg, Hallstatt, Linz, Prague and other destinations. Our company provides dailly professional door to door service in passenger cars. We drive 4 – seated passanger cars or 7 – seated vans. Our cars and minibuses are very comfortable and air-conditioned. To keep prices low, you give a small amount of your time, and share the ride with a few other passengers. 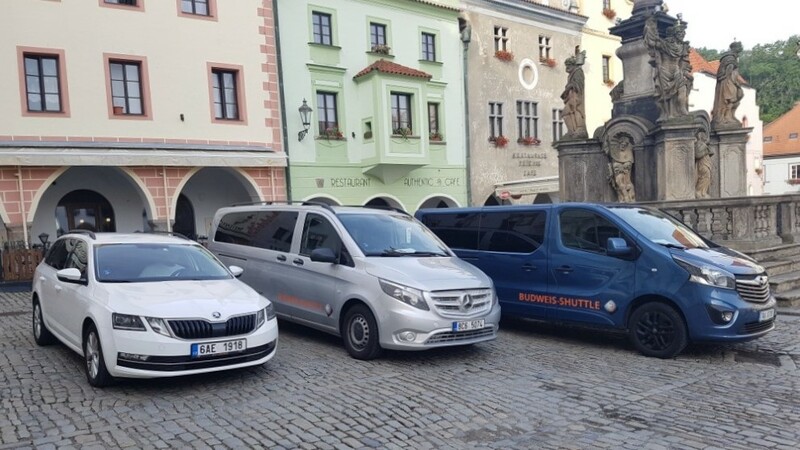 In exchange, Budweis-shuttle gives you prices that are more economical than a taxi or limo. At Budweis-shuttle we aim to make your Airport Transfers cheaper than any other shuttle bus transfer mode of transport in Czech republic. We offer a reliable, simple and cost effective door to door service. No need to change tubes and trains, direct shuttle bus service to your hotel door. 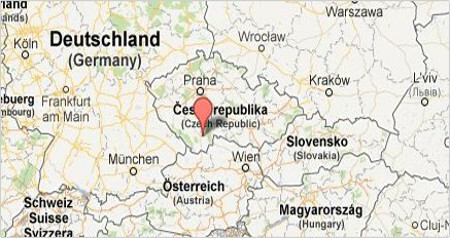 Door-to-door shuttle to the Cesky Krumlov, Ceske Budejovice, Prague, Vienna, Salzburg, Hallstatt, Linz, Munich, Budapest. We offer discounts for groups of four and more passengers. We have a proper business license and insurance. Payments are accepted in EUR or CZK or PayPal. We charge no extra for oversize luggage. Non alcoholic beverages is free on board. We speaking English, Deutch and Russian. Non-smoking cars. Cheaper than private taxi. Service operates 24 hours a day, 7 days a week. Save money & time. Avoid disappointments! April 5, 2019, 12:30 Cesky Krumlov Prague 700 BOOK IT! April 3, 2019, 09:00 Salzburg Cesky Krumlov 800 BOOK IT! March 24, 2019, 16:00 Vienna Cesky Krumlov 800 BOOK IT! To book the transfer or just to check the availability please use the booking form. Once you submit the form, we will get back to you with the details of your transfer within a few hours (maximum 24 hours).